If you get involved in buying a commercial property at auction then there is a good chance that such a property will have been ‘opted to tax’ and this means that VAT would normally be payable on the purchase price. Although this VAT expense will only be a cash flow issue if the VAT can be reclaimed by the purchaser any stamp duty land tax (SDLT) will be payable on the full (VAT inclusive) price, therefore if VAT can be avoided in the first place, this would lead to a real SDLT saving. Take the example of a £1.5M property. Without VAT the SDLT will be based on £1.5M (which comes to £64,500 of SDLT). With VAT the SDLT will be based on £1.8M (which comes to £79,500 of SDLT). Therefore, by avoiding a VAT charge, SDLT of £15,000 can be saved. The VAT charge can often be avoided by ensuring that transfer of a going concern (TOGC) treatment is secured. Various steps need to be taken to ensure that this happens but these can be troublesome in an auction situation. Generally for a TOGC to be viable there needs to be a business which is transferred and where a property is concerned this will generally involve the transfer of a sitting tenant. In order for a TOGC to apply the purchaser will itself need to be VAT registered and to have also opted to tax the property. In an auction scenario this presents challenges given that the purchaser does not know with certainty that it is going to make the acquisition. HMRC have recognised this quandary and will accept that properties can be opted to tax by fax or an email on the day of the auction. 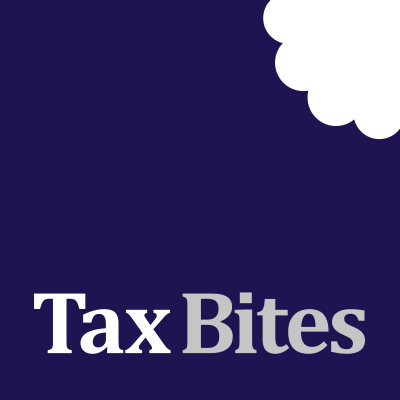 Furthermore (perhaps surprisingly) a prospective purchaser can opt to tax a property before a purchase, and then simply disapply it if they are not successful in the auction. It is also important that the vendor is notified that the option to tax will not be disapplied by the anti-avoidance legislation. This can be dealt with by a declaration on the day of the auction. Potential bidders should be well-versed in all aspects of the VAT and SDLT treatment of their potential purchase well before attending the auction. This knowledge may even arm them with a competitive advantage in the bidding process given that they could be exposed to less SDLT.